Sync trades from your favourite wallets and exchanges. Manage your crypto tax liability with one easy solution. Track performance through our easy to read charts. Get the info you need to keep up to date with the market. CryptFolio is the central hub for 36 exchanges and 21+ wallets. With CryptFolio you can automatically pull your transactions and generate crypto tax forms as a PDF. 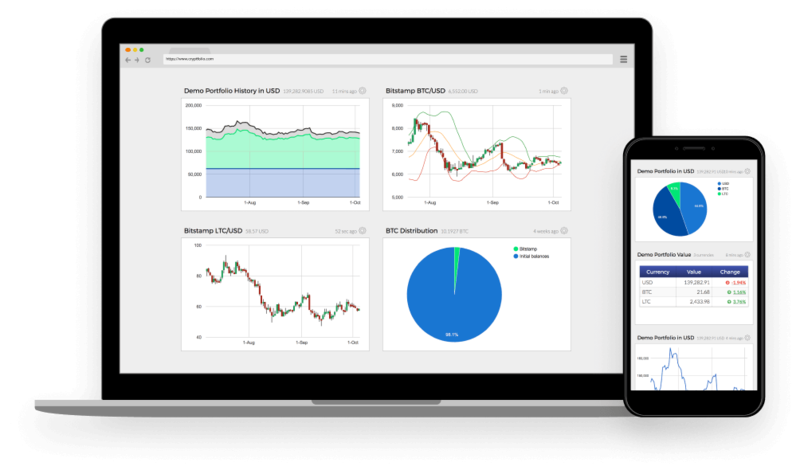 Gain programmatic access to your portfolios and historical data with our powerful and secure API. 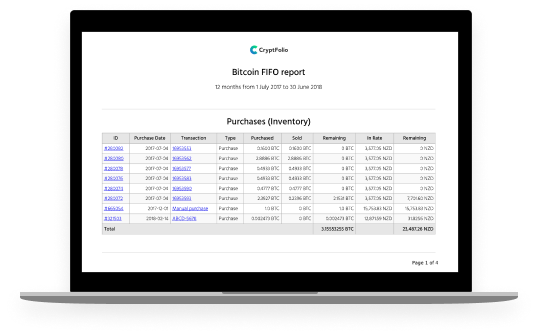 Forget your complicated spreadsheets and let CryptFolio do the work.